Attorney General Jeff Sessions “came home” to Mobile Friday to officially dedicate downtown’s new federal courthouse, but while he seemed to enjoy reminiscing with old colleagues, he declined to answer questions about current coworkers waiting back in Washington D.C.
As Lagniappe previously reported, the opening of the new federal courthouse at the corner of St. Louis and St. Joseph streets earlier this summer was the culmination of years of effort that began with the legislative efforts of Sessions and long-time Alabama Sen. Richard Shelby. 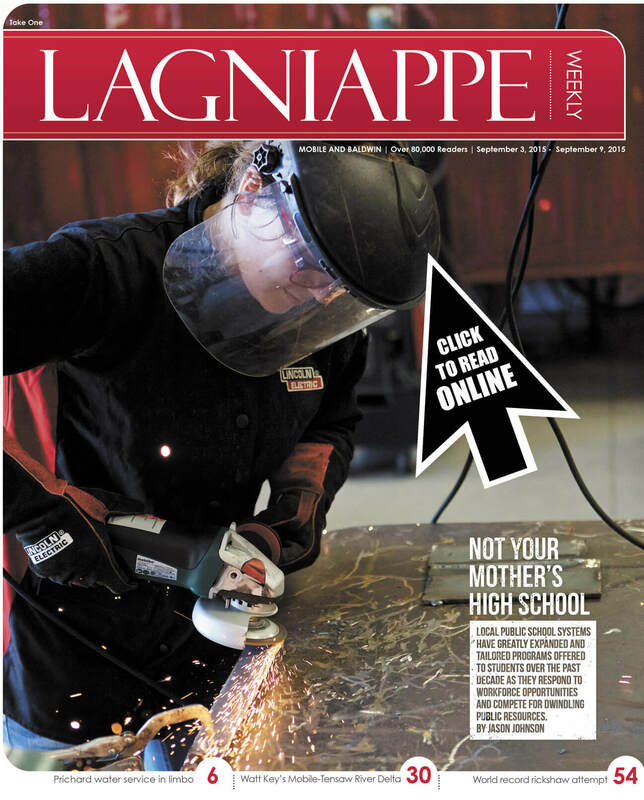 You can read more about the details of the new facility in this week’s edition of Lagniappe. United States Attorney General Jeff Sessions. 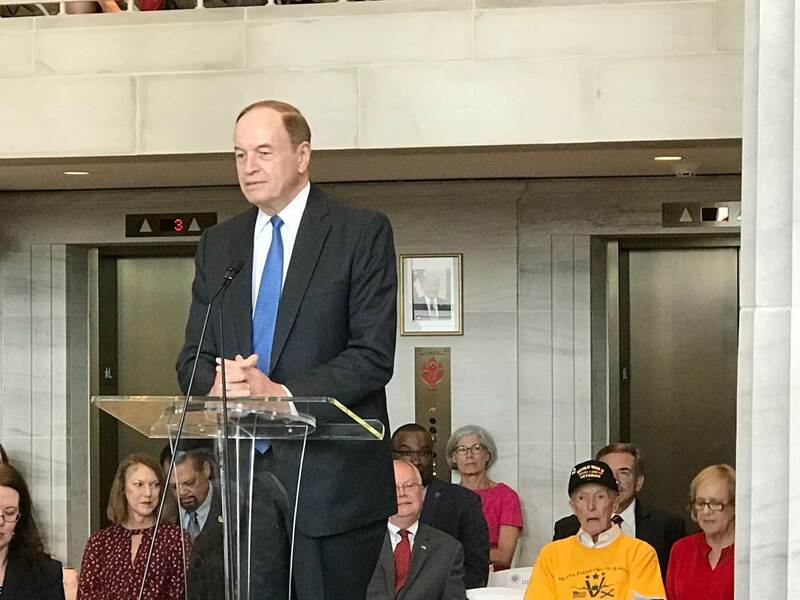 A member of the appropriations committee, Shelby is said to have been instrumental in securing the funding needed to see the $101 million federal project come to fruition. Those dollars will also fund a large-scale renovation of Mobile’s John Archibald Campbell Courthouse next door. 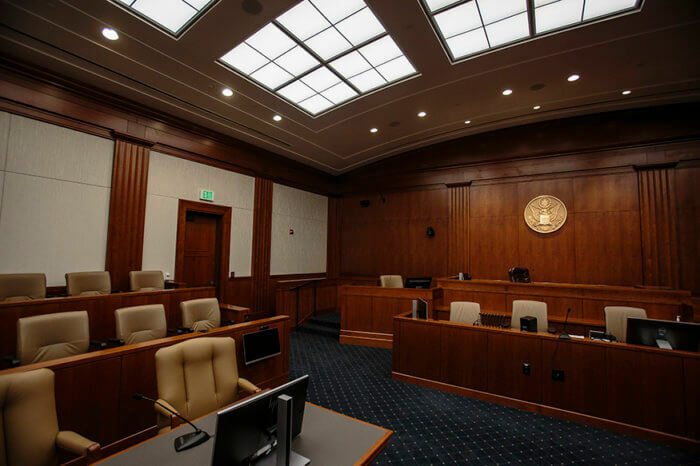 Shelby, who was a judge prior to his 32-year Senate career, said that federal courthouses are often designed and built to be grandiose because of what they represent. 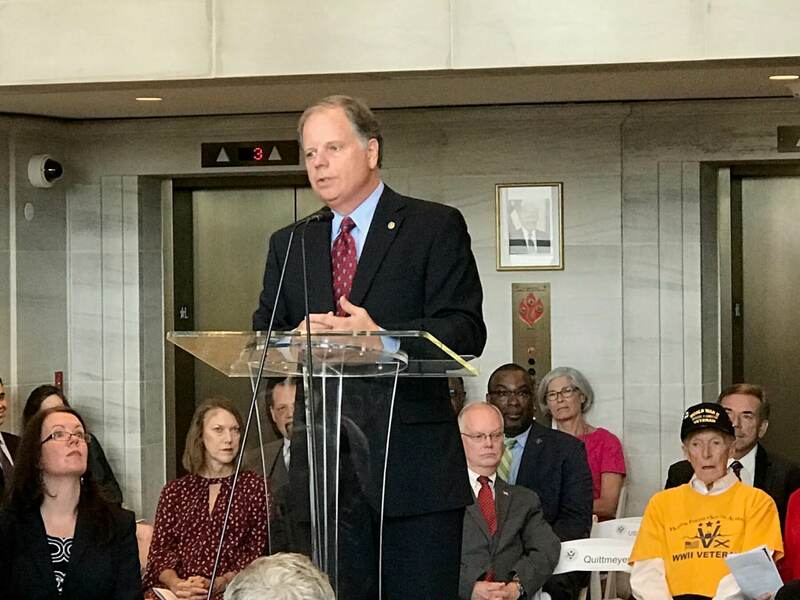 Across the aisle, Alabama’s junior senator, Democrat Doug Jones, made similar comments, though he did acknowledge the work to secure the project happened before he was elected. 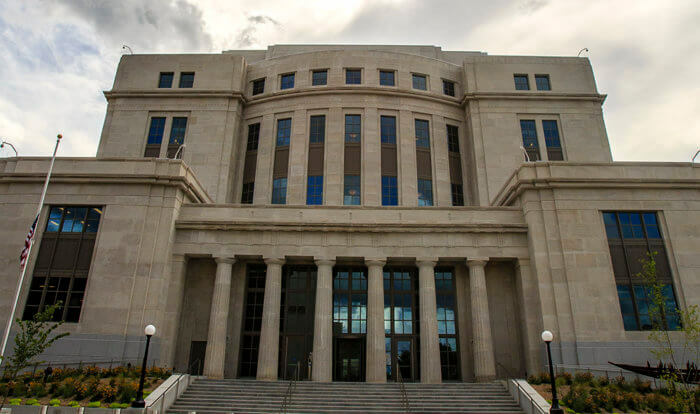 What Jones has been involved with, though, are courthouses. 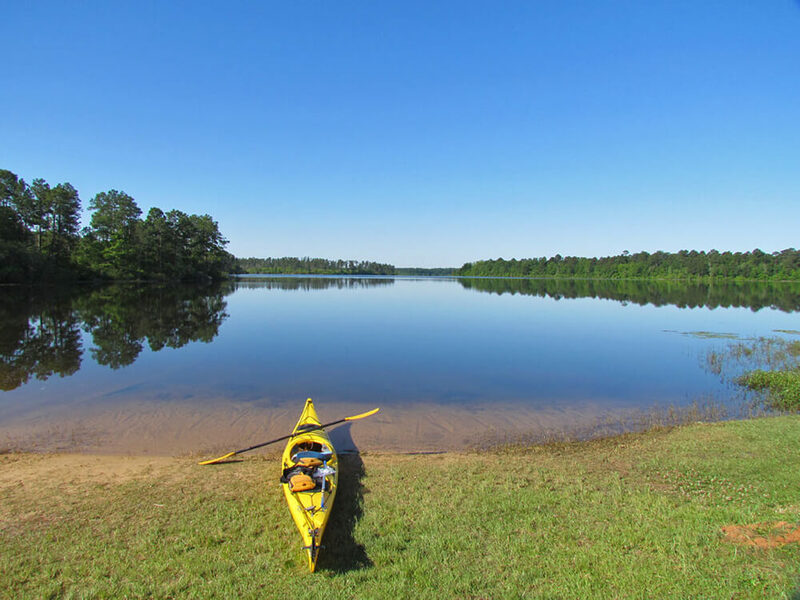 A former U.S. Attorney in the Northern District of Alabama, Jones has spent a lot of time in buildings used by the American justice system and said Mobile’s is enviable. 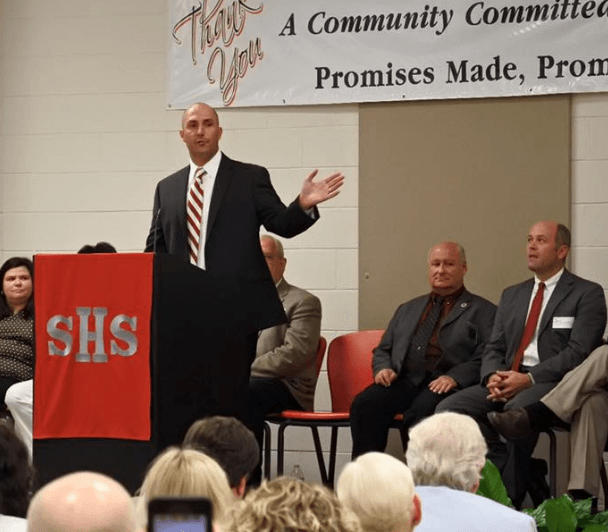 Sessions, who spent 12 years as the U.S. Attorney for the Southern District of Alabama, received a standing ovation when he took the podium. 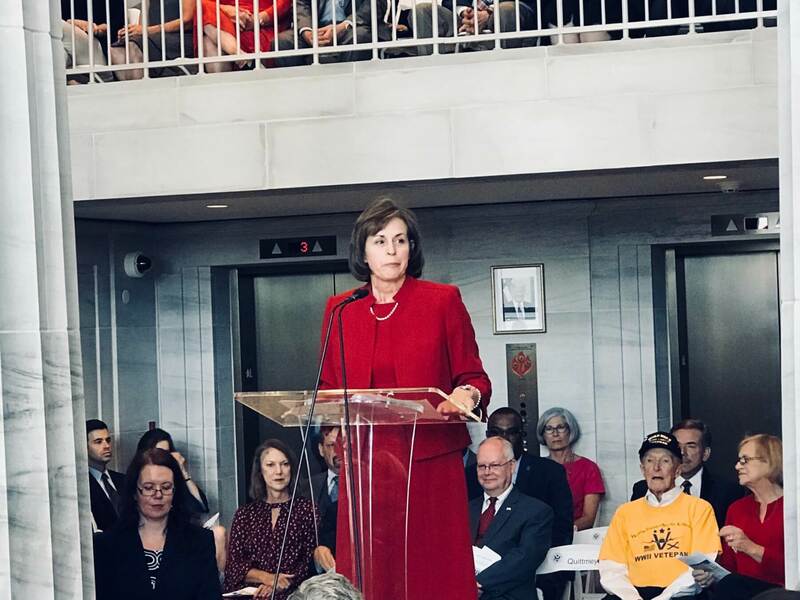 Many in the crowd had worked with or for Sessions during that time including current U.S. Attorney Richard Moore, Senior District Judge Ginny Granade and Presiding Judge Kristi DuBose — a former AUSA in Sessions’ office who also spent two years as his chief counsel in the Senate. While Sessions’ prepared comments were lengthy, he did not make himself available to a press pool that included local reporters and members of the national media. 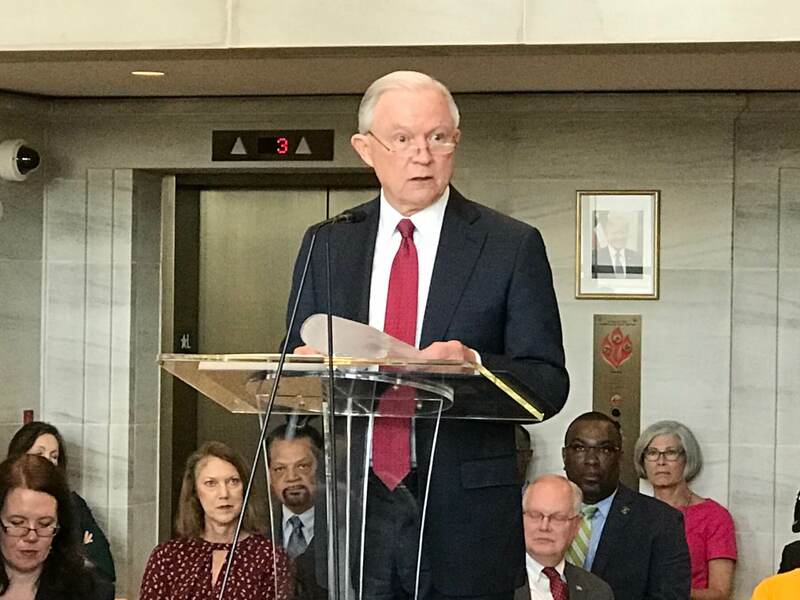 After a ceremonial ribbon cutting, Sessions did not respond to questions about President Donald Trump’s request that the Department of Justice investigate the origin of an anonymous Op-Ed piece published in the New York Times earlier this week. Since it was published, more than two dozen top officials in the Trump administration have denied being the source of the Op-Ed, and after first asking whether other journalists would “investigate” the source of the piece, Trump said Friday that the Department of Justice should be doing that job instead. When asked, Trump said a DOJ investigation was warranted for “national security” reasons, though he didn’t elaborate or acknowledged the veracity of the claims in the op-ed. Sessions has yet to respond as well.